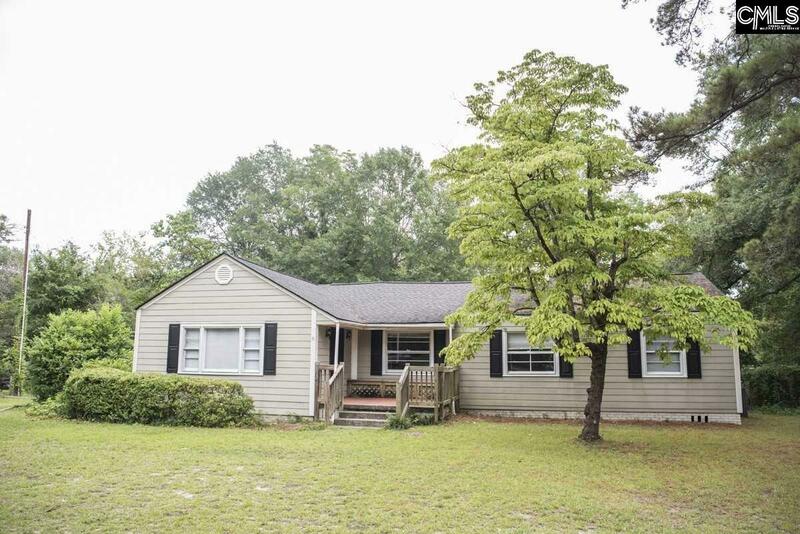 This adorable home is situated on a spacious corner lot. Just recently completed a full interior paint! 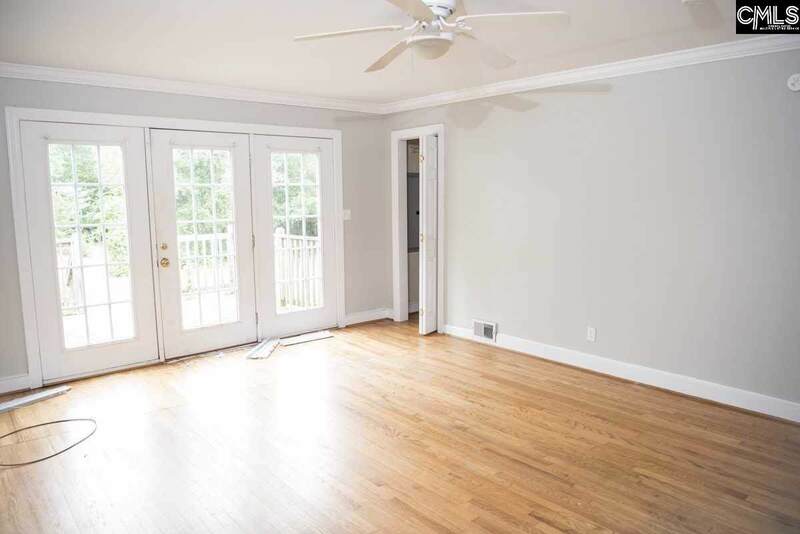 Features hardwood floors, a living room and formal dining room with beautiful built ins. Open eat-in kitchen with plenty of counter space and storage. 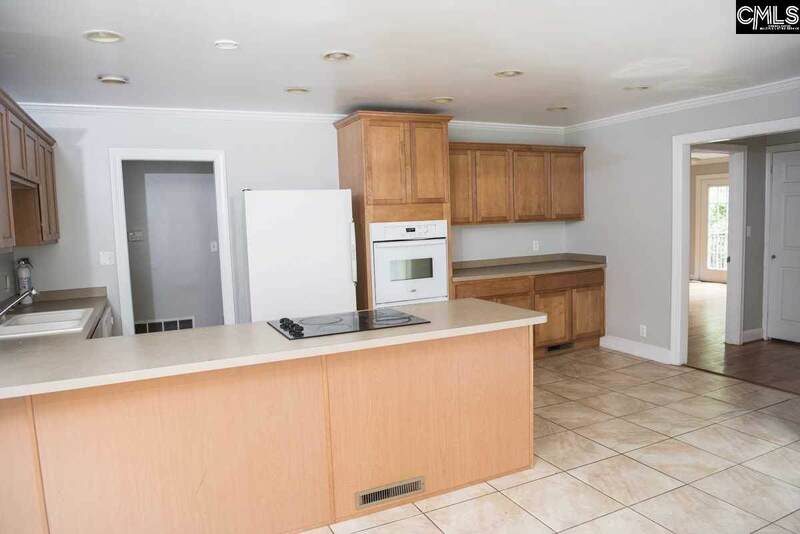 The kitchen also has an island and plenty of natural light with a door leading into the yard. 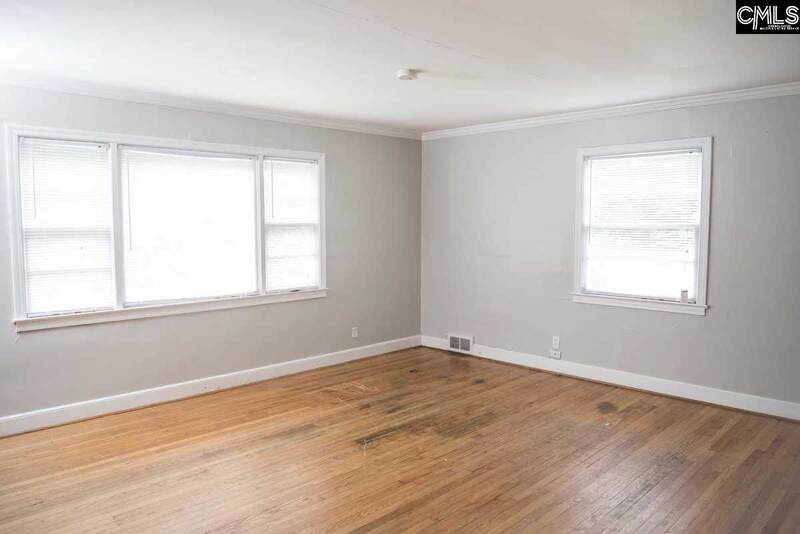 This home's location would also make it a great investment property. Listing courtesy of Devine Real Estate Group. Listing provided courtesy of Devine Real Estate Group.